Thanksgiving is a time of reflecting on your blessings and being truly thankful for what you have. This holiday season, please do just that. 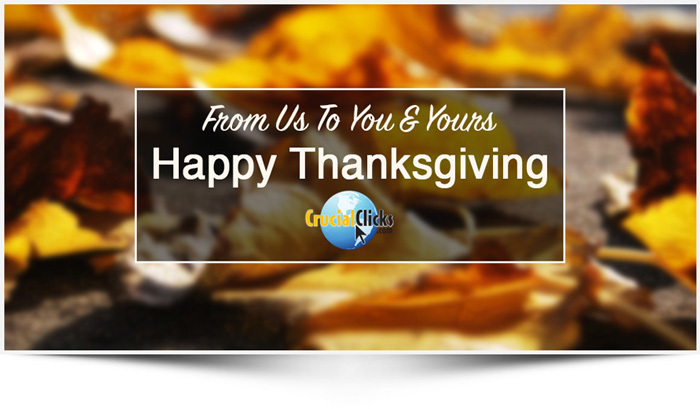 Have a wonderful and safe Thanksgiving.